Video recording, commercial, social media, events, advertising, real estate and so many more. VideoWorks: Miami’s reliable video production company. Every business needs videos. They inspire us to take action. Whether you’re building your brand or trying to create the best possible impression. 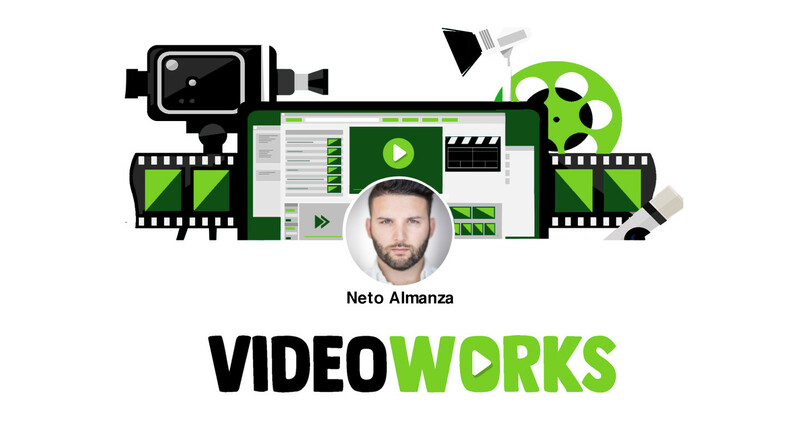 At VideoWorks we create the highest quality videos for you so that you can engage viewers, generate leads and drive results. Let’s make some videos. We can do them for corporate, testimonials, events, advertisements, social media, websites and so much more. Give us a call.